Loans For Your Every Need! Need a loan for a personal reason or preference? Glass City offers loans for various personal needs including for special purchases, medical expenses, debt consolidation, holiday and vacation spending, as well as household and back-to-school essentials. The maximum loan amount for personal loans is $40,000, and terms of up to 120 months are available. *APR = Annual Percentage Rate. The payment example at 15% interest rate/15% APR: monthly installments of $100 based on a $1,000 loan for 11 months; includes a fully protected loan with optional life/disability/unemployment coverage. Finance charges less than $77 for life of loan. Finance charges and interest begin accruing upon loan consummation, including during the 60-day payment deferral period. Maximum loan amount of $1,000; maximum loan term of 11 monthly payments. No down payment is required. Rate and offer is subject to change at any time without notice. Other restrictions may apply. 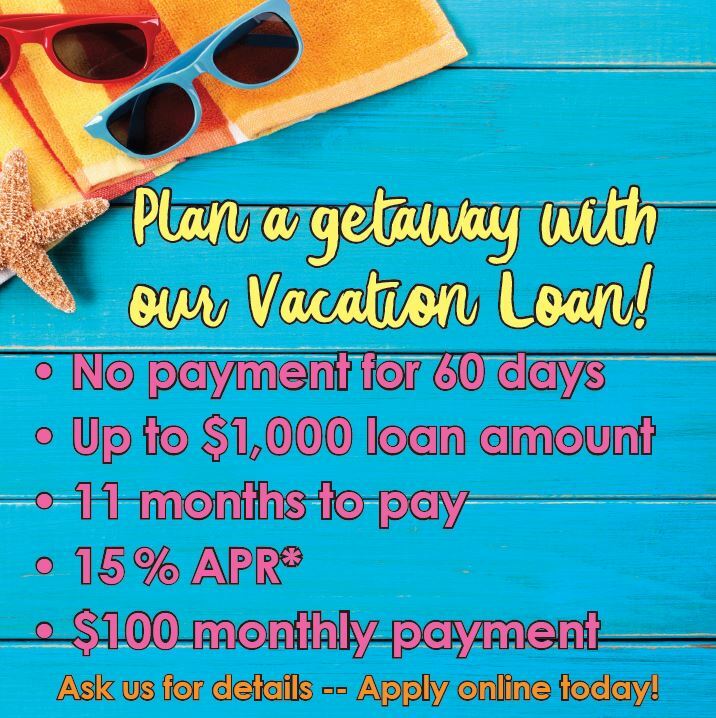 Offer valid for loan applications received from March 1 through April 30, 2019 only. Subject to membership eligibility, credit approval, and application. Ask a Glass City Federal Credit Union staff member for details. With a Share Savings Secured Loan you borrow against your savings at Glass City and receive a low-rate loan, while still earning interest on the deposited savings funds. Terms of up to 60 months are available and rates vary based on the term of the loan. Need to establish or re-establish your credit? Glass City’s Credit Builder Loan may be the answer for you! 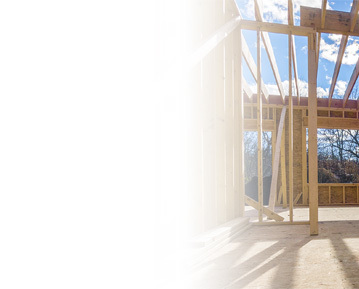 With a Credit Builder Loan, you can build or rebuild your credit rating, and also grow funds in a savings or Certificate of Deposit account (plus dividends) while you borrow and make monthly loan payments. The amount you borrow is deposited into a Glass City savings account or Certificate of Deposit that you cannot touch until the loan is repaid. You make monthly payments on the loan for the term selected. As you repay on time, you establish a positive payment history that Glass City reports to the credit bureaus. Satisfactory payments are those received by Glass City on or before the due date for at least the scheduled payment amount. Based on favorable reporting to the credit bureaus, your credit history and credit score may improve over time. A higher credit score translates into better rates on future loans. It can also have a positive impact in obtaining insurance and certain jobs that consider credit history. When you finish repaying the loan, you’ll have the full balance in the Glass City savings account or CD including dividends earned to use as you please – for a down payment, education, home improvements, or anything you desire. The granting of a Credit Builder Loan does not guarantee qualification for future Glass City financing. All loans are subject to membership eligibility and credit approval. The Smart Option Student Loan is for borrowers attending degree-granting institutions. **** Sample APR & monthly payment based on a $5,000 loan amount with maximum loan term available. **** Sample APR & monthly payment based on a $1,000 loan amount with maximum loan term available. **** Sample APR & monthly payment based on a $40,000 loan amount; minimum 720 credit score required. 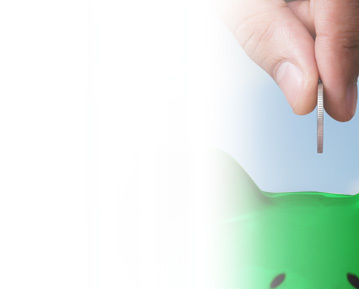 Maximum loan amount for personal unsecured loan is $40,000 with 120 month maximum term. Other restrictions may apply. Talk to a Glass City representative today about our loan programs, or apply below.